Analysts think the rents could have hit $12-$14 psf/month for nearly 25% of the property's leasable area. CapitaLand Commercial Trust (CCT) secured JP Morgan as an anchor tenant for its Golden Shoe redevelopment project which it is jointly developing with its sponsor, CapitaLand and Mitsubishi Estate. It also revealed that the office tower at the Golden Shoe site will be named as CapitaSpring. 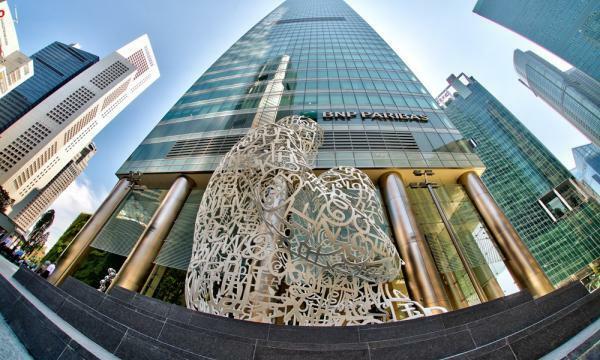 According to its announcement, JP Morgan will be taking up around 155,000 sqft of space at levels 24 to 30 in excess of three years, representing nearly 25% of the total 635,000 sqft of net leasable area (NLA) at CapitaSpring. Meanwhile, JP Morgan currently occupies close to 155,000 sqft at Capital Tower which is owned by CCT. DBS analyst Mervin Song noted that CCT has not disclosed the exact rents that JP Morgan will pay at CapitaSpring. "We would not be surprised that as the initial anchor tenant JP Morgan would be offered discounts with rents potentially below the underwriting assumptions of $12-14 psf/mth. However, we are not concerned as this is the typical strategy employed by landlords in the initial leasing phase before raising asking rents for subsequent leases," he said in a report. Song added that in terms of space being vacated by JP Morgan at Capital Tower, given it is still three years away, there is plenty of time to find a replacement tenant. "Should CCT decide to sub-divide the space previously occupied by JP Morgan, there is also potential for CCT to raise average rents for this space," he said. 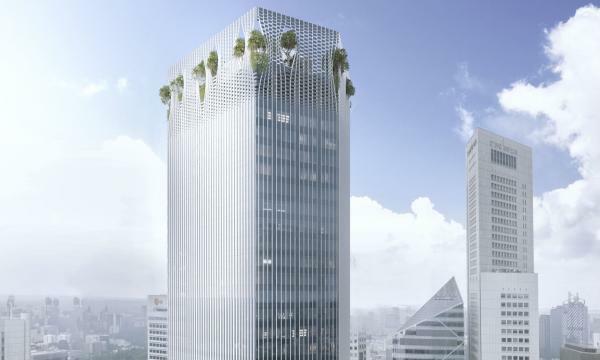 "This news also highlights the importance of CCT having multiple buildings in Singapore CBD to cater for the changing needs of its tenants and the strategic importance of CCT purchasing Asia Square Tower 2 last year," Song concluded.